'A fantasy tie-in novel based on the upcoming computer game Neverwinter Nights . 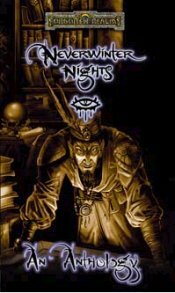 The Neverwinter Nights computer game is scheduled for release the same time as the novel--June 2001. Both are based on the Forgotten Realms campaign setting, and the novel uses the same characters as the game to produce the story. The story revolves around the city of Neverwinter, which is being plagued by horrific monsters. After some sleuthing by our heroes, it's discovered that a malicious cult may be the cause of all the trouble'. See also the Neverwinter Nights computer game. 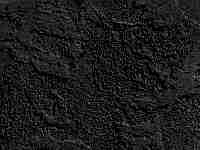 The Neverwinter Nights anthology was cancelled from the Forgotten Realms product schedule in summer 2003. There are no plans to release this product in the future.